Snow HOTELS! – WHERE'S BRENT BEEN? Here’s my pick of the top three latest and greatest snow-stopping resorts in Europe. All three have very different personalities so I am sure you’ll find the perfect fit! NOW is the time to book these beauties so contact me today! This is luxury hideaway stuff and perfect for families. Five minutes from Megeve, a charming alpine village, you will find this chic mountain retreat in the perfect location … steps from the pistes, restaurants, bars and shops that Megeve has to offer. 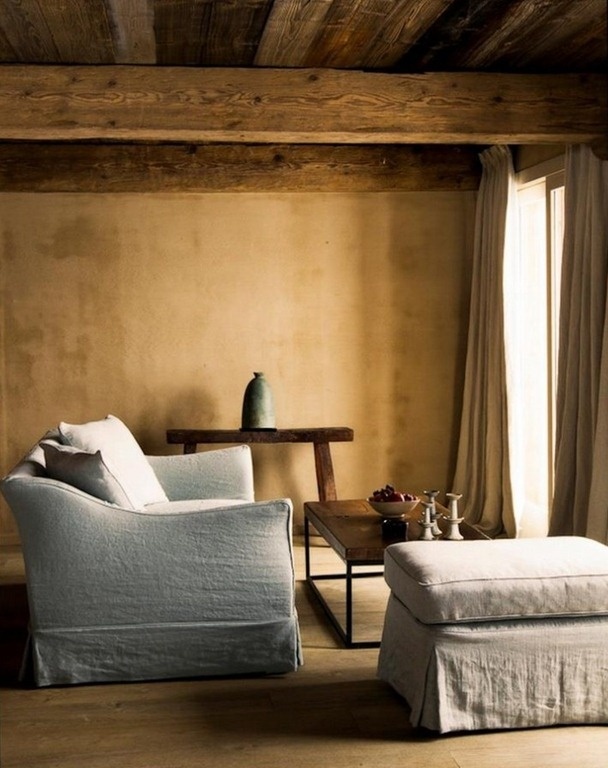 It’s all about linen slip-covered furniture and cozy comfort here at Le Chalet Zannier! Courchevel bound? 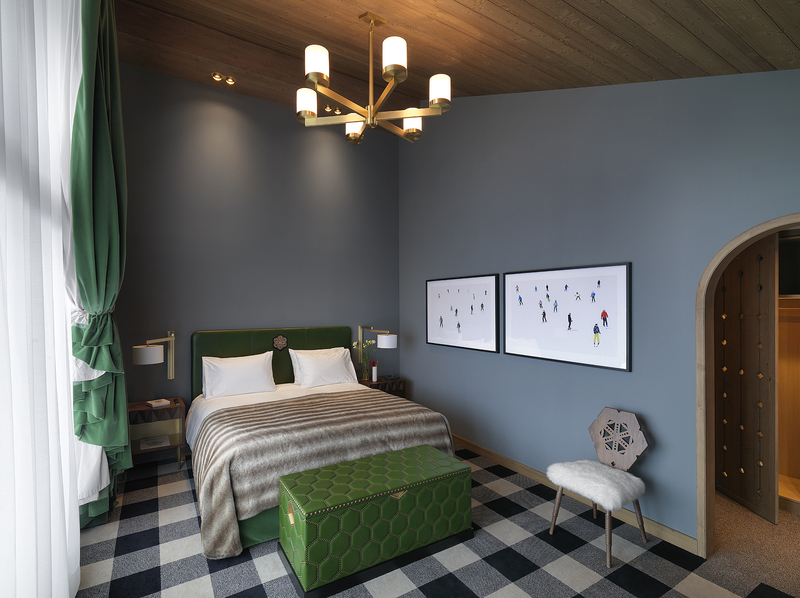 Look no further than L’ Apogee, the groovy ski chalet made famous by the stylized interiors of India Mahdavi (India was also responsible for the interiors of CONDESAdf one of my preferred hotels in Mexico City). This is heightened design-glamour and with a Michelin starred restaurant, a Sisley spa on-site and private access to the slopes. I know you won’t ever want to leave! Have I saved the best for last? From my friends at GHM (they of the Asian luxury hotel brand) comes The Chedi Andermatt– their first foray into the snow. 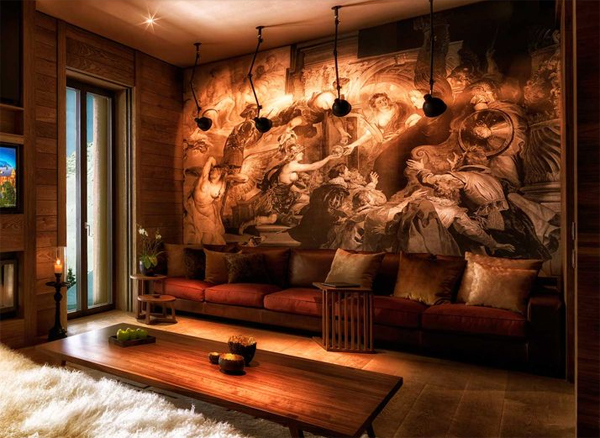 Situated in one of Switzerland’s most sought-after ski stations, Asian architectural elements combined with traditional chalet style, re-invent the new luxury lodge. Finished with dark wood and bare stone interiors you might move right in … you’ll feel right at home! P.S I’m checking in this December to see what all the fuss is about. Next Raw Glamour on KOH KOOD!